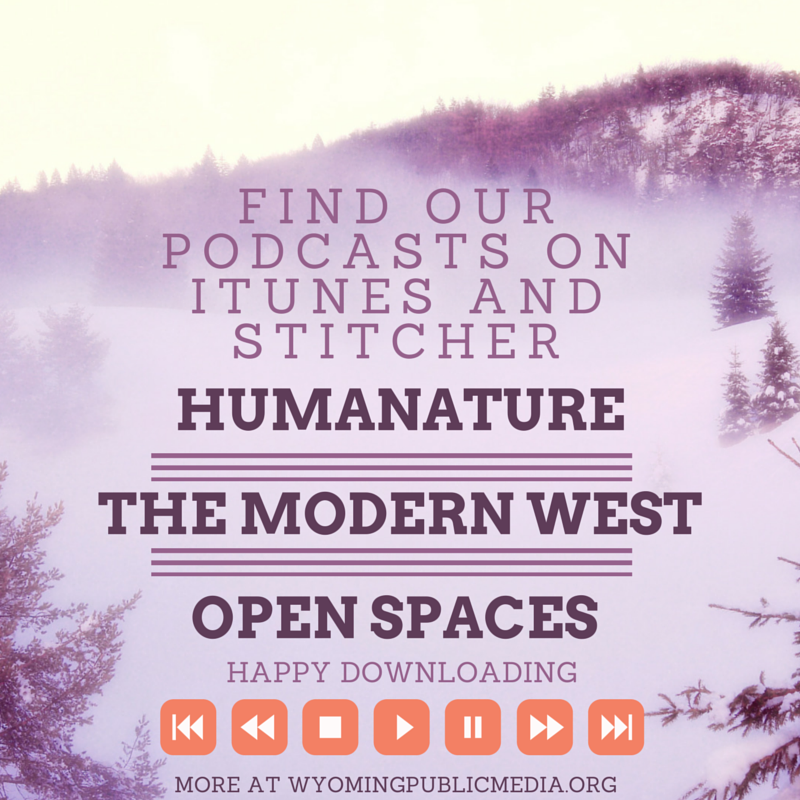 Click here for the HumaNature website and subscribe on Apple Podcasts. Click here for the HumaNature website. Maybe you’ve heard, or at least heard of, the podcast Serial. Millions of people have downloaded the show, and Serial’s massive success has helped put podcasts on the media map. Because podcasts are so convenient for listeners—you can listen anytime, anywhere—public radio stations are increasingly getting into podcasting. Debbie Salamone was an environmental journalist who was passionate about the ocean—and ballroom dancing. One day at the beach, all that changed. HumaNature Episode 1: Up A River, Without… A Pigeon? Charlie Thomas worked as a whitewater rafting guide in the 80's. His boss became obsessed with selling photos of clients taken while they ran the rapids. The only problem was getting the film back across the river and into town to be developed before the clients returned.